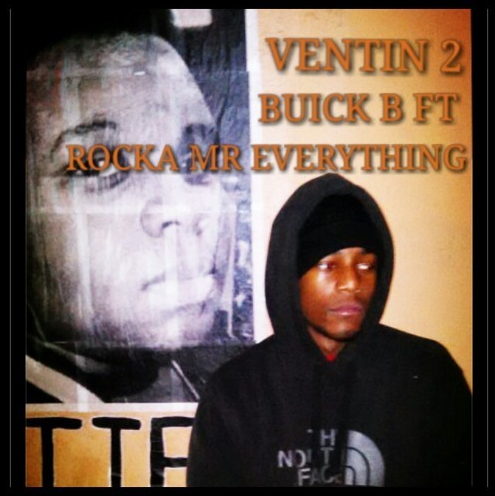 Buick B feat Rocka Mr. Everything - "Ventin 2"
Rap venting at it's best. Rocka has found a gem with Buick. Bars!